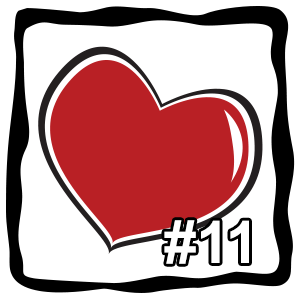 02/08/2016 – The Scoop #11 – Latest News and *Awesome* Updates! 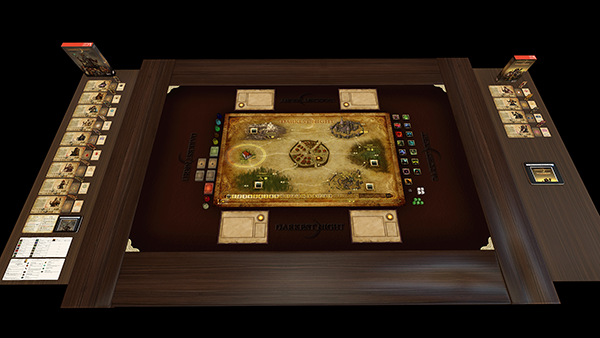 Welcome to The Scoop, our regular community update for Tabletop Simulator and Berserk Games! Happy February! Is it just me or is this year going by fast already? It’s the last month of Winter, so we can hopefully look forward to warmer weather soon. Here’s wishing you all a Happy *early* Valentine’s Day! In January, we put out a whopping 3 updates! 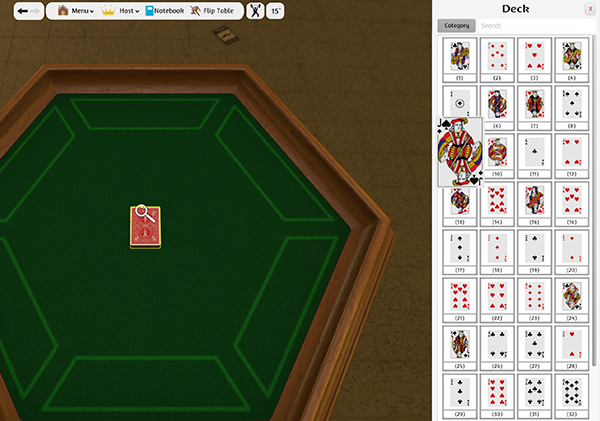 We added blindfolds, poker chip adding, UI Visibility, and Darkest Night in Update v6.3. Update v6.4 brought in Tiny Epic Galaxies, Multiple States and the Tablet for Linux users. 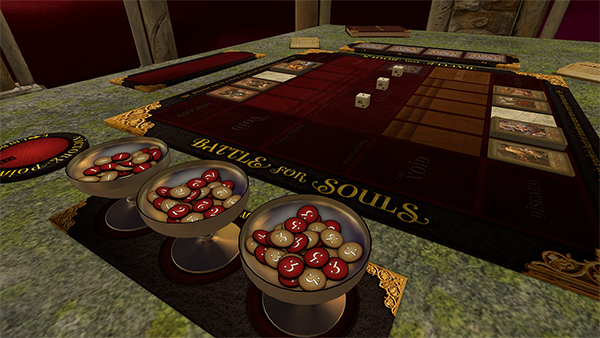 And in Update v6.5, we added in a brand new Deck Searching, Battle For Souls and a ton of bug fixes! It’s hard to believe how much we’ve been improving TTS and it will only get better from here! Also, don’t forget to check out our Knowledge Base. There is a lot of helpful information that you may not have known existed, so be sure to read through it! 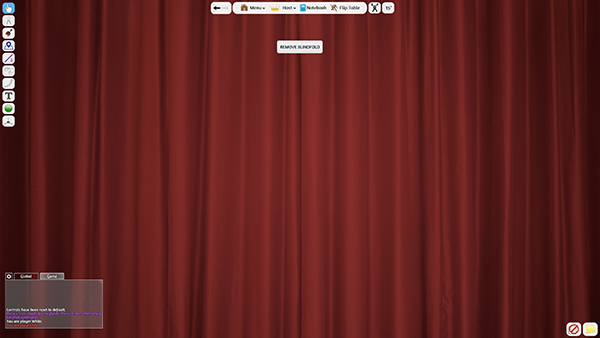 We’re adding things to it all the time, so keep checking back! We’re happy to announce that we’ll be bringing in Tiny Epic Kingdoms and the expansion Heroes’ Call to life in Tabletop Simulator in the near future! 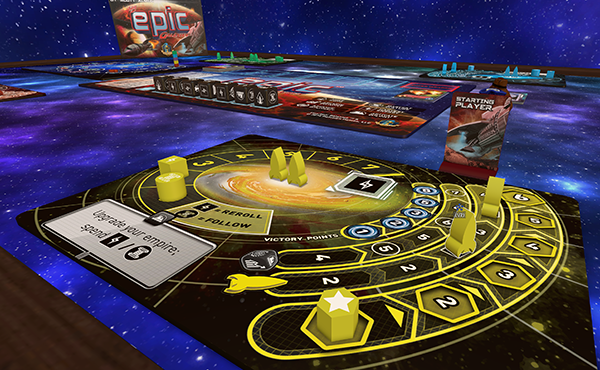 We’ve already got Tiny Epic Galaxies, which was recently released so we’re looking forward to this next iteration! 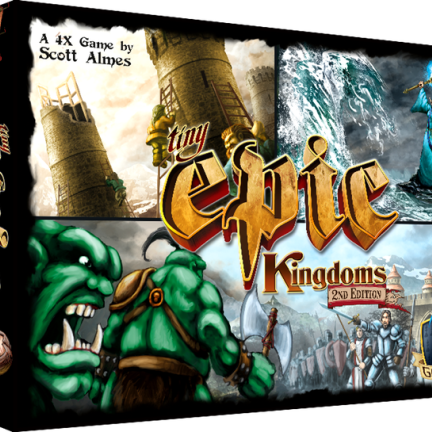 The Tiny Epic games were designed by Scott Almes and published by Gamelyn Games. 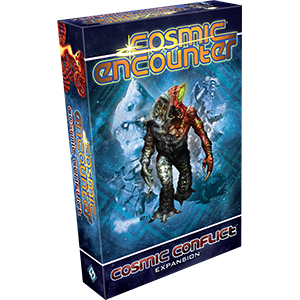 Also, you can expect to see the next Cosmic Encounter expansion, Cosmic Conflict coming soon to an update near you! We value our community’s feedback and over this past year and a half we have implemented a lot of features and suggestions that you guys have given us. And we’re still listening! Please continue to post your suggestions on our official forums. Here’s some stuff we’re working on for our upcoming updates. Bag searching – Finally, FINALLY this is going to be happening! Now that we have the new deck searching working, we can also implement this for bags. So be on the lookout for it, as it’s currently in progress! Scripting – “What? No way! You said it wasn’t possible!” Well, guess what? We’re working on it! We hope to have something to show in the next patch!